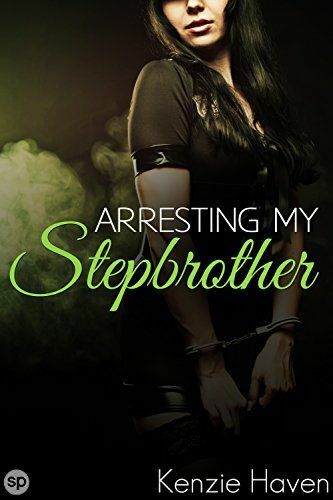 When I signed up for the police force, I never imagined it would lead to me finding Rhys, my long-lost stepbrother. 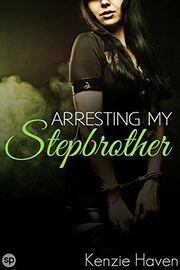 I never imagined he’d be so hot after all these years, either, or that he’d be a major player in my city’s drug war. Rhys used my moment of weakness against me. He abducted me at gunpoint and took me back to his warehouse so that we could work out our feelings. Now that I’m here, all I can feel is heat and desire. And from the look in my stepbrother’s eyes, he’s feeling the exact same way. But giving myself to him would be criminal. And the worst part is, neither of us seems to mind.